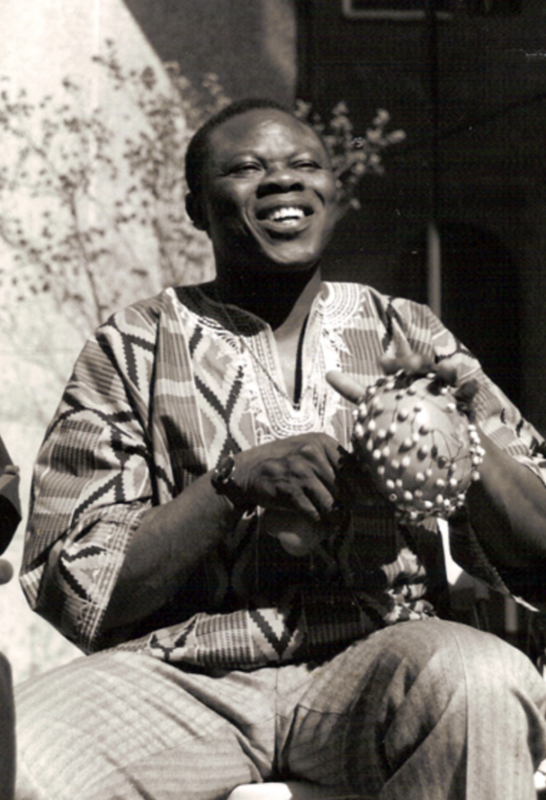 A master dancer, dramatist, and musician who has toured the world, recorded, given master classes, and appeared in films about African culture. He studied at the Institute of African Studies at the University of Ghana-Legon and was an artist and teacher with the Arts Council of Ghana. Kwabena was a founding member of the African jazz-highlife Talking Drums ensemble. An authority on African dance, language, culture, and drama, he is a professor of African dance, music, and culture at UMass Dartmouth. He is collaborating with royal hartigan on a book with DVD on Asante adinkra symbols, their meaning, and musical adaptation. 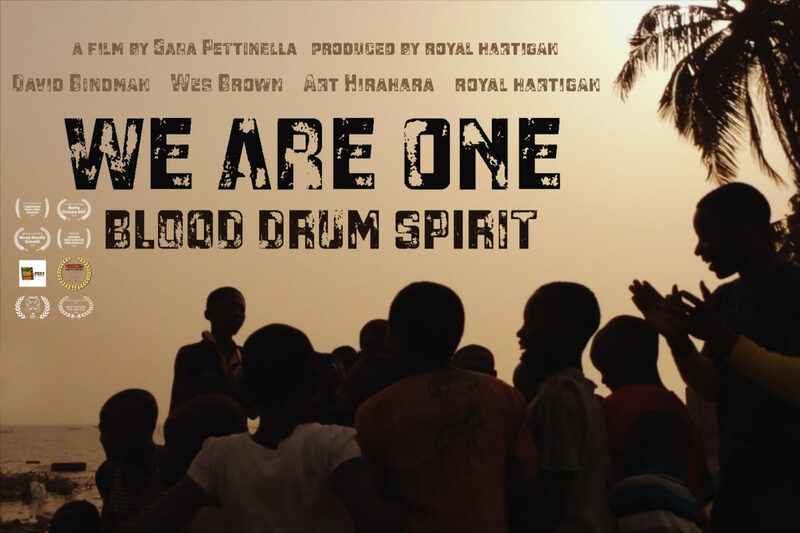 An American jazz group travels to Ghana to work with master artists, and discovers the power of music to bring people together.